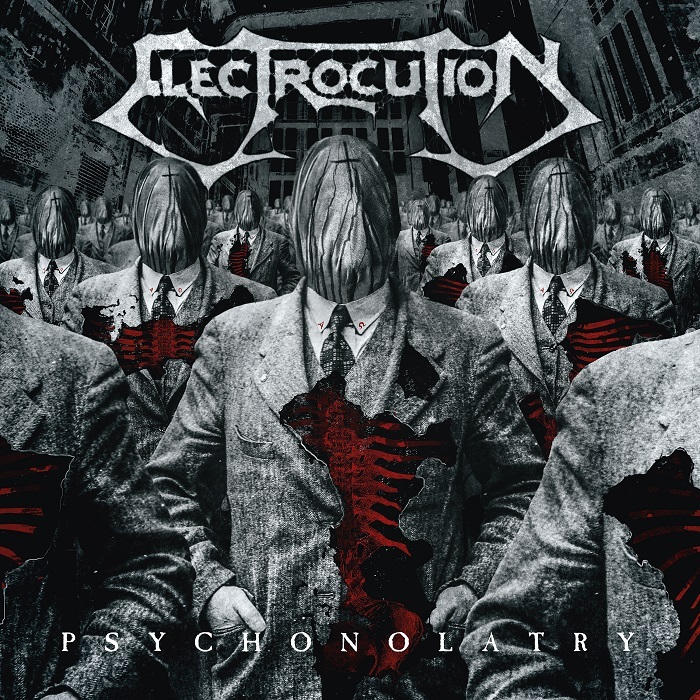 Italian label GoreGoreCords (A sublabel of Aural Music) is set to release "Psychonolatry" by legendary Italian death metal band ELECTROCUTION. The album, which is the band's first in 5 years, will be released on CD, digital and vinyl on Feb 8, 2019. Originally formed in 1990, the cult band has toured all over Italy with the likes of Death, Carcass, Motorhead and many more.